2 Bedroom Flat For Sale in for Guide Price £45,000. 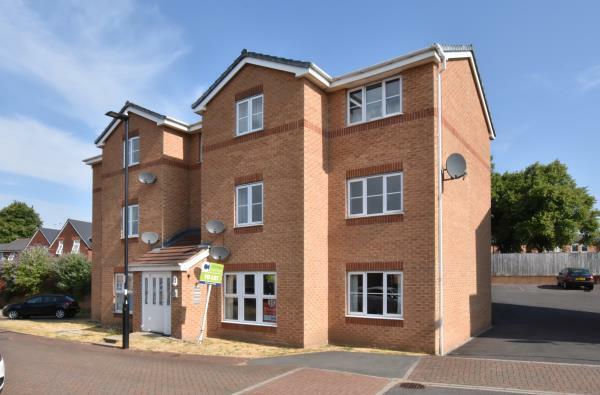 A two bedroom ground floor flat set in a block of six units within a modern style development and suited to the landlord investor as the flat is ready to let or to a residential buyer looking for a swift purchase. The flat has electric heating and double glazing and shared parking on site.